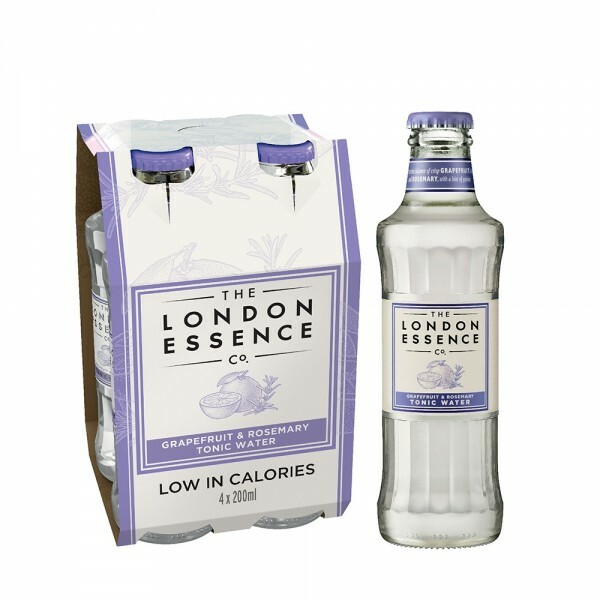 Created using age-old distillation techniques, a touch of modern imagination, The London Essence Company have created wonderfully balanced mixers for the 21st century. Their Grapefruit and Rosemary Tonic has a precise balance of the two flavours, made with cold-pressed grapefruit oils and distilled rosemary essence and a hint of quinine. This herbal mixer works well with citrus led gins or try it with a bitter aperitif. Now available in this handy 4-pack.